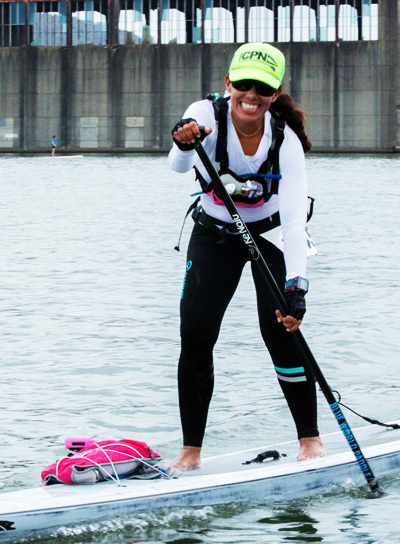 It is a 32 mile journey through the beautiful Chattanooga river. 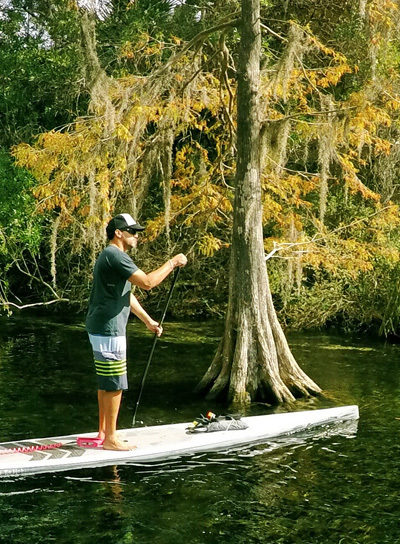 SUP helps build balance and muscles. 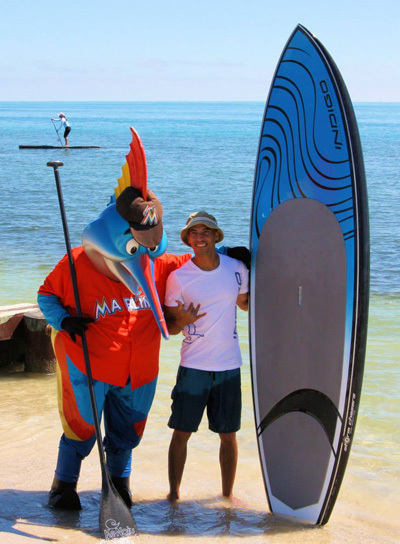 Even Billy the marlin got in on the action. 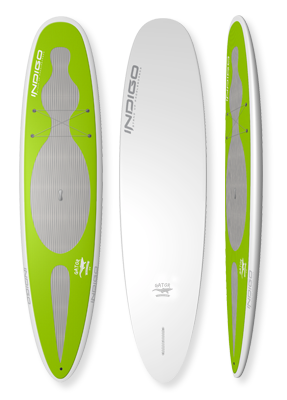 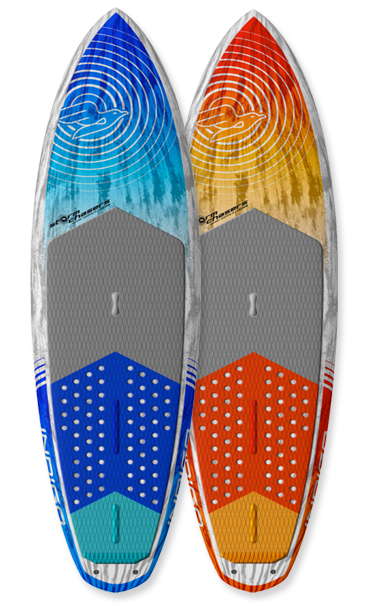 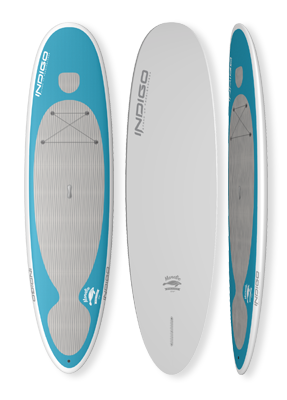 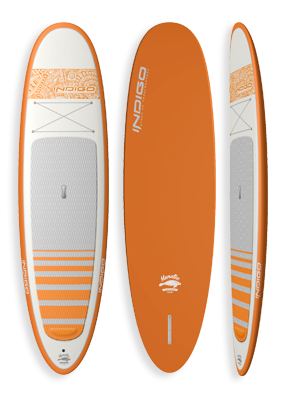 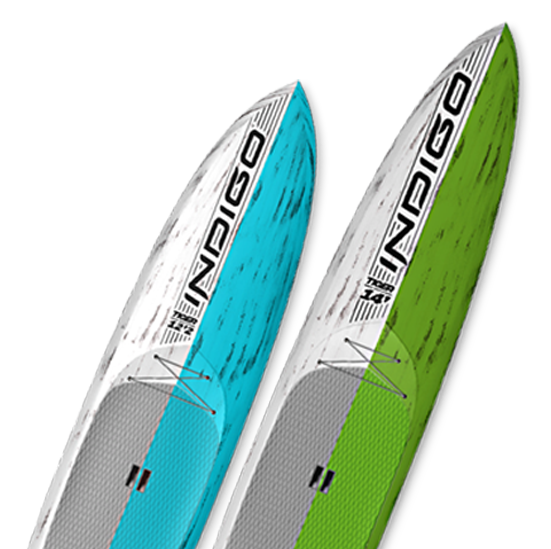 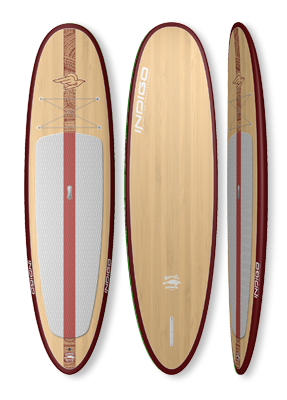 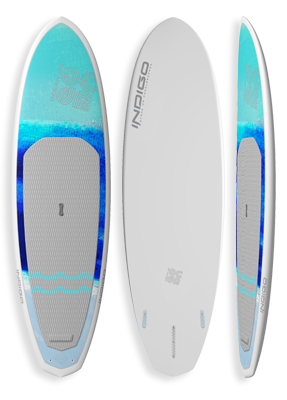 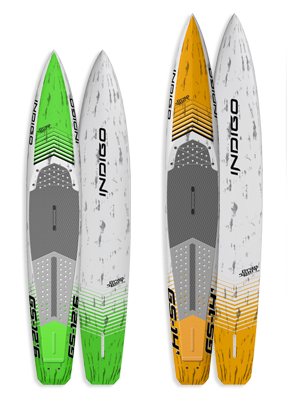 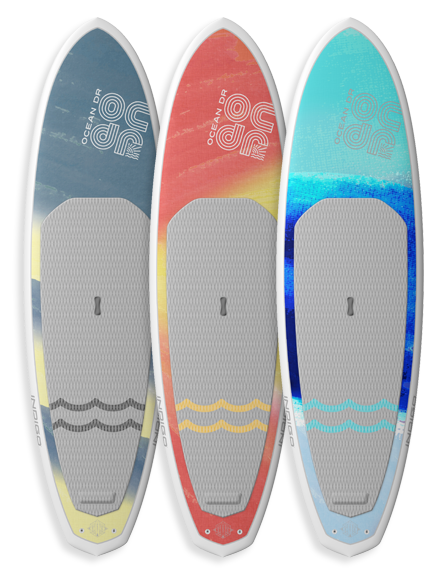 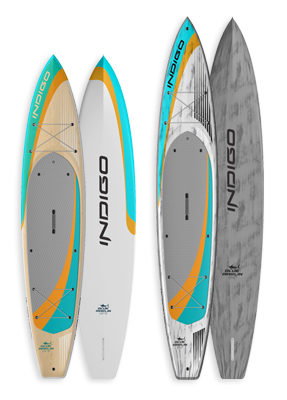 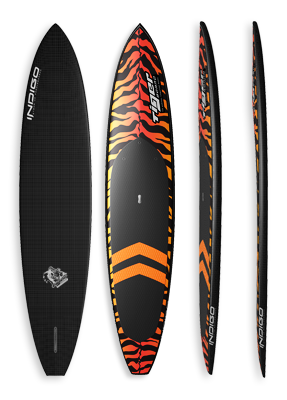 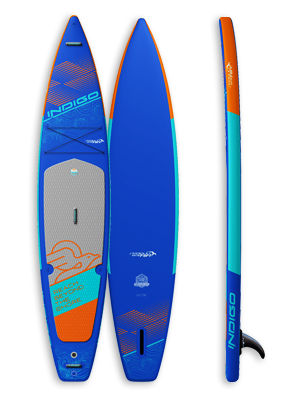 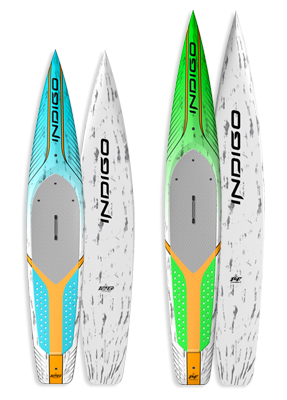 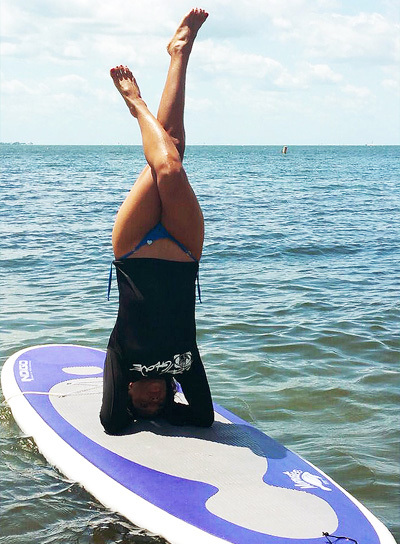 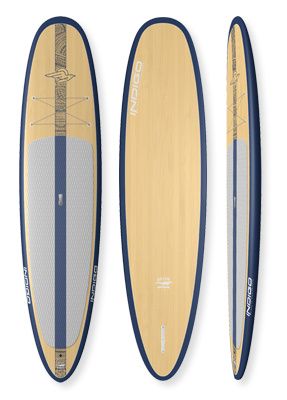 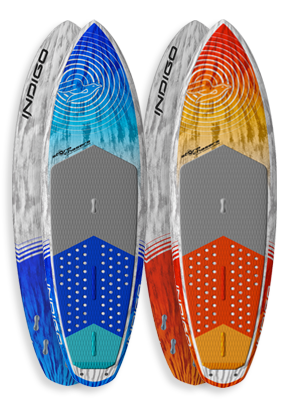 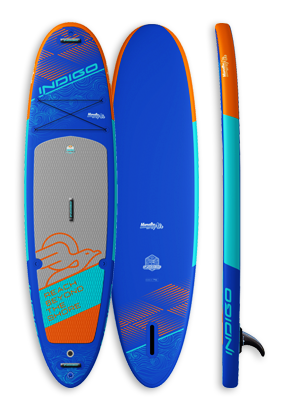 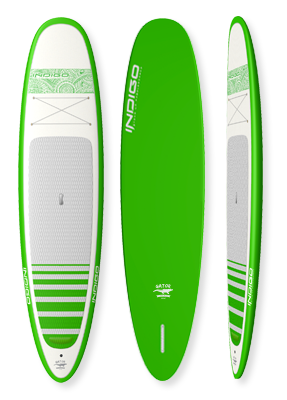 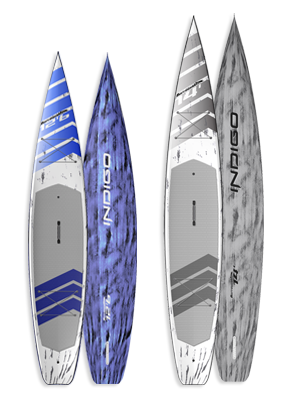 Indigo Custom Stand-Up Paddleboards (Indigo SUP, LLC) is a Company founded in Miami, Florida dedicated to design and build custom paddle boards, from beginning to end our line of SUP boards is 100% made in USA.  Dealers are welcome. 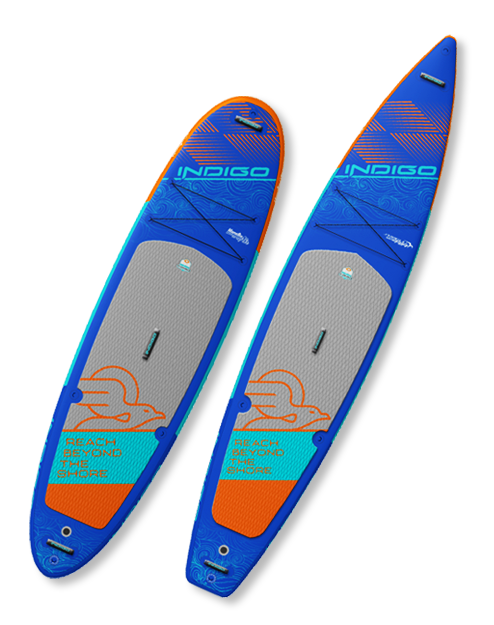 Get the latest news from the Indigo Room, Enter your e-mail and subscribe to our newsletter.